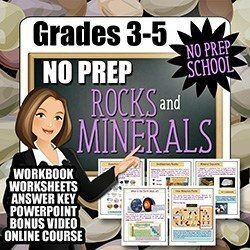 Today’s FREE Resource is Teaching Kids About Rocks and Minerals. 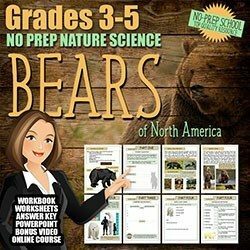 A six-part course with FIVE INTERACTIVE LEARNING ACTIVITIES and a FINAL TEST! NO PURCHASE NECESSARY, NO EMAIL NECESSARY. JUST CLICK START! 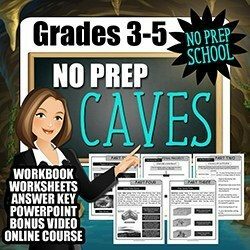 Today’s FREE Resource is Teaching Kids About Caves. 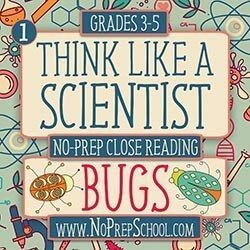 A four-part course with FIVE INTERACTIVE LEARNING ACTIVITIES and a FINAL TEST! NO PURCHASE NECESSARY, NO EMAIL NECESSARY. JUST CLICK START! 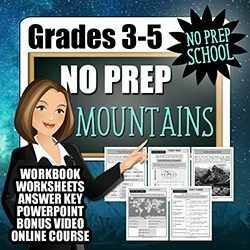 Today’s FREE Resource is Teaching Kids About Mountains. A six-part course with SIX INTERACTIVE LEARNING ACTIVITIES and a FINAL TEST! NO PURCHASE NECESSARY, NO EMAIL NECESSARY. JUST CLICK START!